Here at Tyre Bay Direct we like to supply our customers with an excellent product range, competitive prices and unbeatable customer service both before, during and after a sale. We also like to blog! It’s a great way to offer that customer service on a new platform and keep in the loop with what’s going on in our industry. You might not have time to read the Tyre Bay Direct blog though (don’t worry, we won’t take it to heart!) so we’ve done a quick 10 “Did You Know..” facts for an injection of Tyre Bay Direct goodness! We have continued to work and develop our relationship with some of the most well-known brands within the automotive equipment industry. 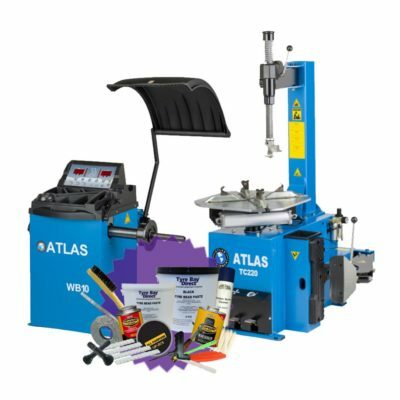 By offering tyre changing equipment from manufacturers including Redback by Unite and American auto equipment giant, Atlas and Winntec, we can ensure high quality products at the best competitive prices. Whether its a tyre changer, lift or garage tools like trolley jacks – we’ve a brand for you. Good, Better, Best Tyre Equipment – always amazing value! There is a fantastic machine to suit every budget; designed and manufactured to be ergonomic and featuring some of the most up to date tech specs available on the market. Our tyre changing packages are available across all tyre equipment brands, giving you top of the range machines for an even better price. Take our Atlas Swing Arm Package for example. You can save an incredible £400 when purchasing the TC220 Tyre Changer and the WB10 Wheel Balancer as a pre set package. 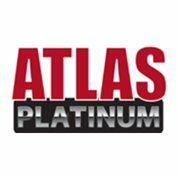 On top of that, when you apply coupon code ATLASPACK you receive a free Atlas Essentials Consumables Pack! 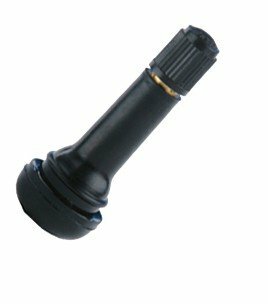 New to TPMS? Tyre Pressure Monitoring Systems should be top of your list to offer in your garage this year, as every new passenger car manufactured after 2014 is fitted with these clever little valves. Not only do we supply new equipment, but you could grab a bargain with our Second Hand/ ex-demo machines! We’ve always got machine that for one reason or another end up being sold as second hand, used or ex-demo. An example of this? We ensure that our showroom is kept up to date with the latest models, featuring new technology and designs. In fact we don’t like a machine to sit in our showroom for more than 6 months. This means ex-demo machines are always becoming available on our second hand machines page. Be sure to keep checking in on our website to grab yourself an absolute bargain! Brand new for 2019 we have introduced our very first wheel aligner! 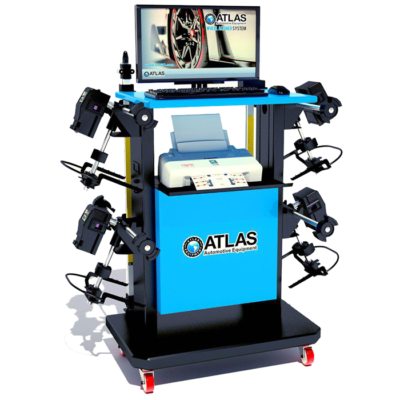 The Atlas WA40 Wheel Aligner is the perfect match for anyone looking to get into alignment services for the first time or someone looking to upgrade their current machine. Offering the latest CCD technology using this efficient and ergonomic design makes for easy set up and speedy services from day one. This has quickly become a popular wheel alignment system in the market place with early adopters. Alignment is a staple in garages looking to increase revenue and avoid sending business elsewhere. Throw in a delightful price tag to boot – start selling alignment services today! Take a look at our latest videos, displaying new releases and everything Tyre Bay Direct! Keep up to date with any competitions, sneak peeks into our equipment showroom and in depth step by step process for our tyre changing equipment range. Don’t forget to sign up to our mailing list as well for even more of an inside track. Check out our latest reviews – and why not tell us what you think? We love feedback! It’s what’s helped us offer amazing customer service so far. We are very proud of the reviews we receive and enjoy sharing all of our reviews to help you make a decision on a purchase that is more than just a machine. Got a specific question that needs answering? Maybe you need to know what equipment would best suit you? Our Knowledge Base can answer many questions you have, ranging from our FAQs to more specific areas of the product range – we have you covered! Here at Tyre Bay Direct, our dedicated team are available from 8am until 5:30pm Monday to Friday to answer any further questions you may have. We believe the invaluable knowledge and customer service we provide helps to retain customers that have purchased from us before. Get in touch with us today on 01527 883580 or contact us online to discuss your garage service and product needs.